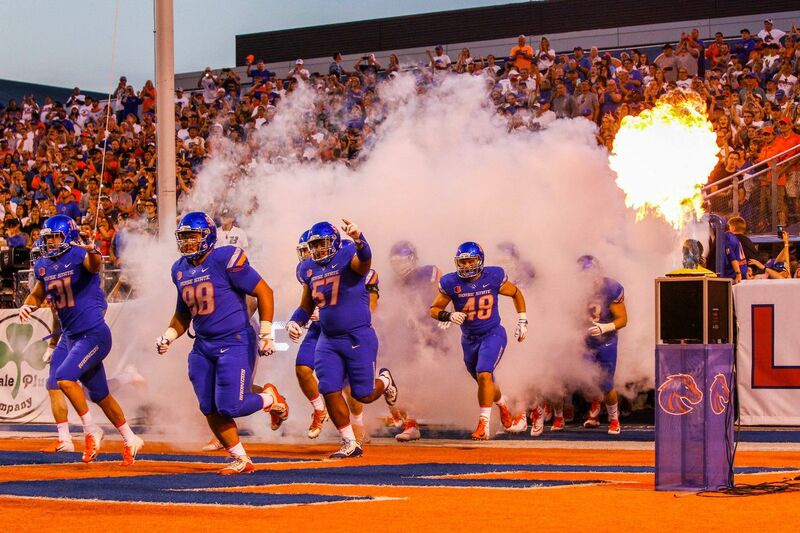 The Cowboys will face off against Boise State for the first time Saturday afternoon. 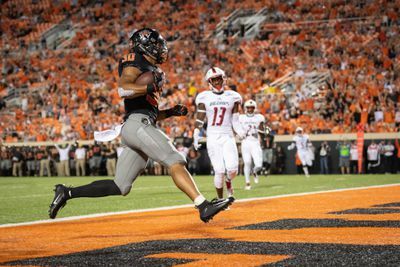 The Cowboys take on Boise State in Boone Pickens for what is arguably one of the best non-conference games in the Big 12 this season Saturday afternoon. This game is going to tell us a lot about this team going forward. With Boise being a tough opponent for the Pokes we’re going to see exactly how much improvement this team has made. When: Saturday, September, 15 2:30 P.M. C.S.T. The Broncos are undefeated at 2-0 after two crushing victories of Troy and UConn. The Bronco defense could tell us how good the Oklahoma State O-line is (or how much work they have to do.) after they made a showing only allowing the Huskies to cross the 40-yard line once. FYI: That was with their second-team defense. The Broncos will return key members of the team this week as wide receiver Octavius Evan, defensive tackle David Moa and linebacker Tyson Maeva are all set to return this week.Offensively, the Broncos put up 400 net rushing yards and 418 net passing yards in last week’s game. This is a talented team that won the 2017 Mountain West Championship. They return a team that’s pretty loaded with NFL talent on both sides of the football. This is also the first ranked non-conference opponent to come to Stillwater since Georgia in 2009. With Taylor Cornelius remaining the starter for week 3, look for more improvement from him. He made improvement from week 1 to week 2 but is still throwing some stuff that just makes you shake your head. Look for that to be fewer and far between this week and he’s starting to settle down. With the other running backs looking good, look for OSU to continue to give Hill some breaks. He didn’t play as much last week and I don’t see a need for that to change unless the wheels really just start to fall off this Saturday. 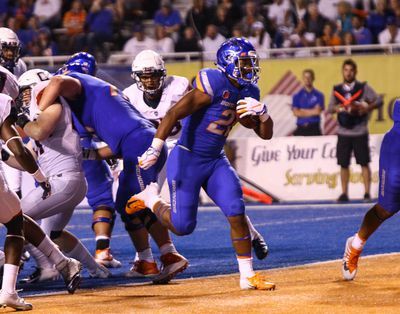 Mike and Mike could try to pull out some trickery as they try to confuse this solid BSU defense. Also look for the defense to show off their real stuff in their first game against a solid offense. 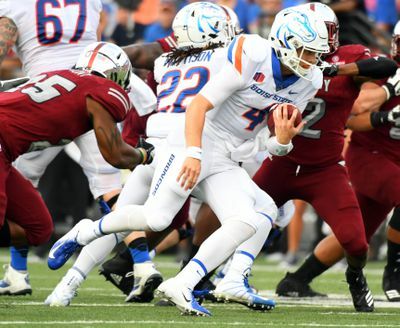 The Broncos have an experienced returner in senior Brett Rypien. He was named preseason Mountain West Player of the Year and Second Team All- Mountain West last year. He’s the current FBS leader among active players in career passing yards with 10,543. Jim Knowles’ defense is going to have to get to him and quickly. He’s got a cannon that will most definitely be playing on Sundays. This game was one of the loses for OSU I had when the season started. That being said I think it will still be a competitive game. I think it will be an offensive heavy game as well. 42-35 Broncos.